Everything is perfect in terms of reliability, quality of the diamond ring, delivery time and transport logistics. V responsive to questions and queries. Absolutely happy with their service and my diamond ring! This is my fourth purchase and the experience has always been positive at all levels. The range has grown considerably in 8 years and the quality of service is always excellent, from purchase onward. The pieces are of excellent quality and the reputation of Baunat is well established. I am therefore completely satisfied with my purchase and hope to be able to take advantage of special discounts in the future. I unreservedly recommend them. I had many questions before buying. The staff was really helpful and answered all my questions promptly. They are very quick to respond and unbelievably friendly. I was assured by their honest and open attitude. I couldnt believe the price at first, but now I know. My ring is beautiful and the price is the best I could find. The Millennium Star is regarded as one of the most beautiful diamonds in the world because of its magnificent pear shape. You have come to the right place for your own pear shaped diamond jewel. 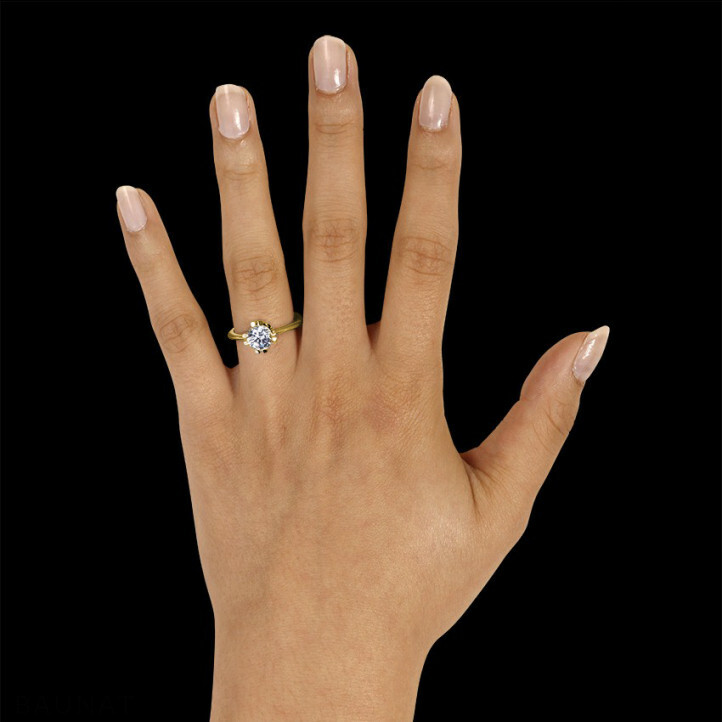 Do you know the advantages & risks of investing in diamonds? 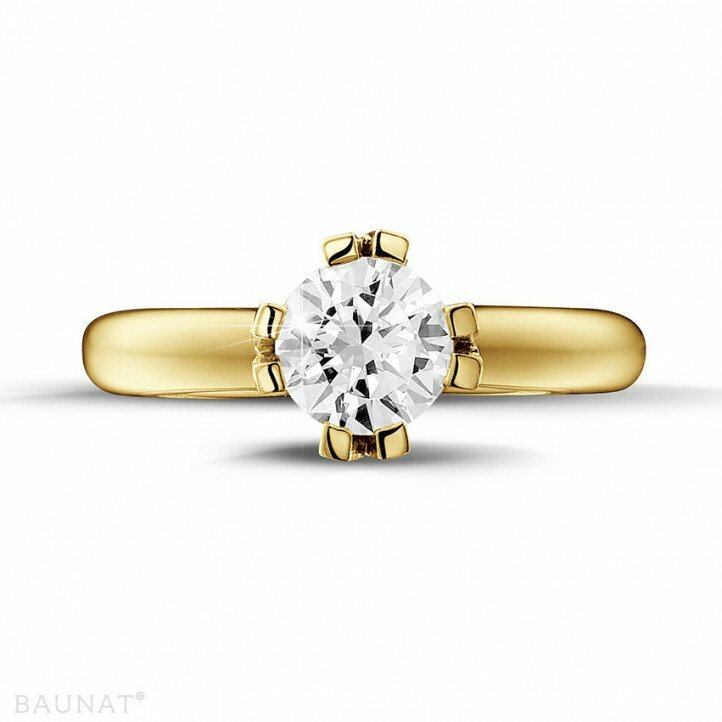 BAUNAT can answer your every question on the topic as the leader on the market. 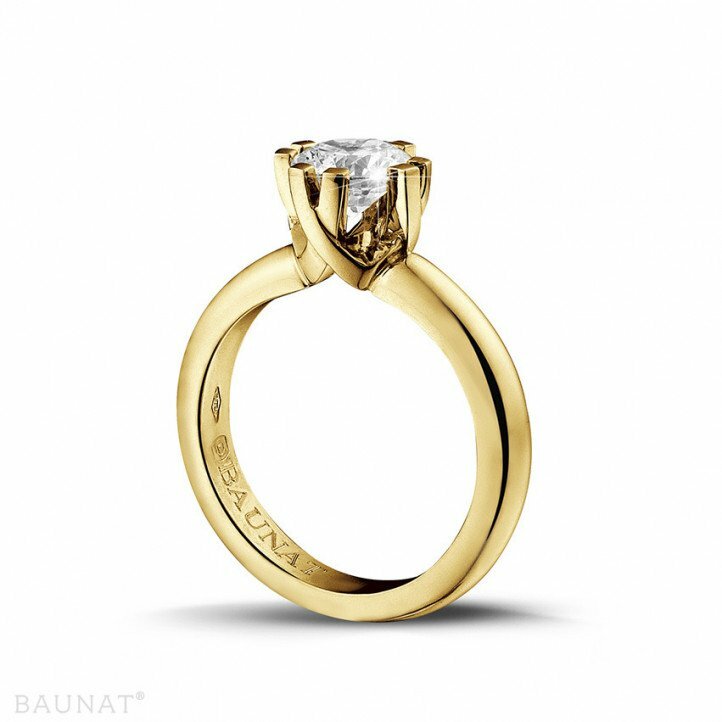 How do I recognise a fishtail diamond ring setting? 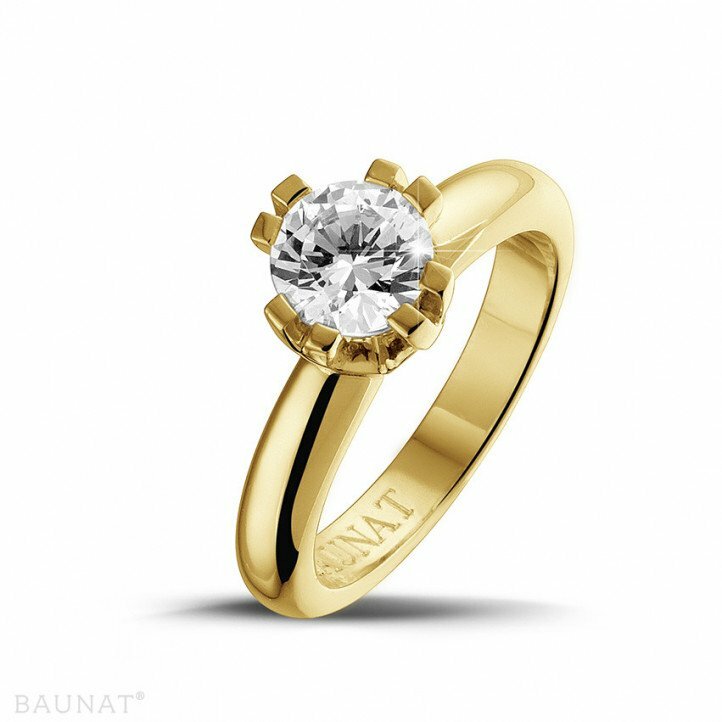 BAUNAT offers beautiful rings with a unique fishtail design and more.